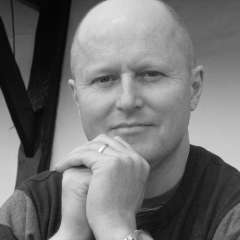 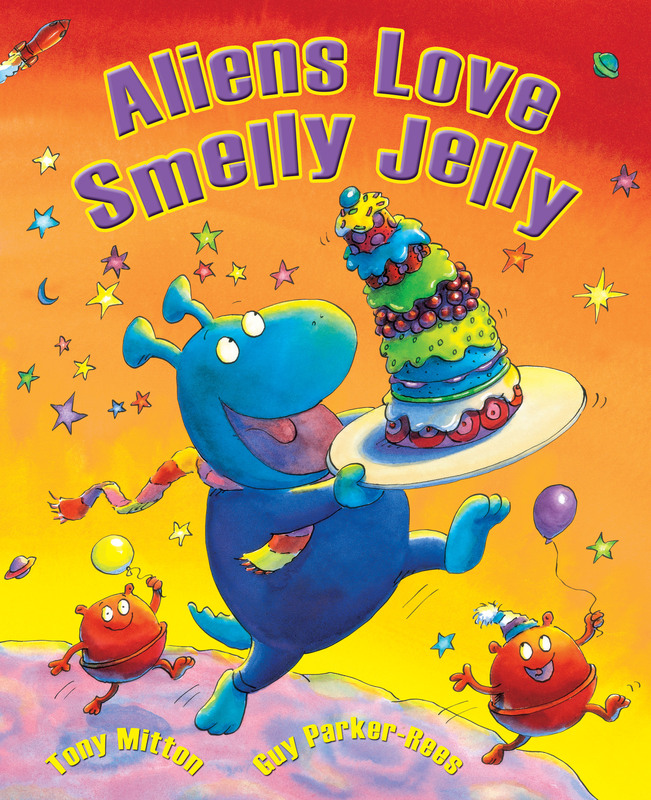 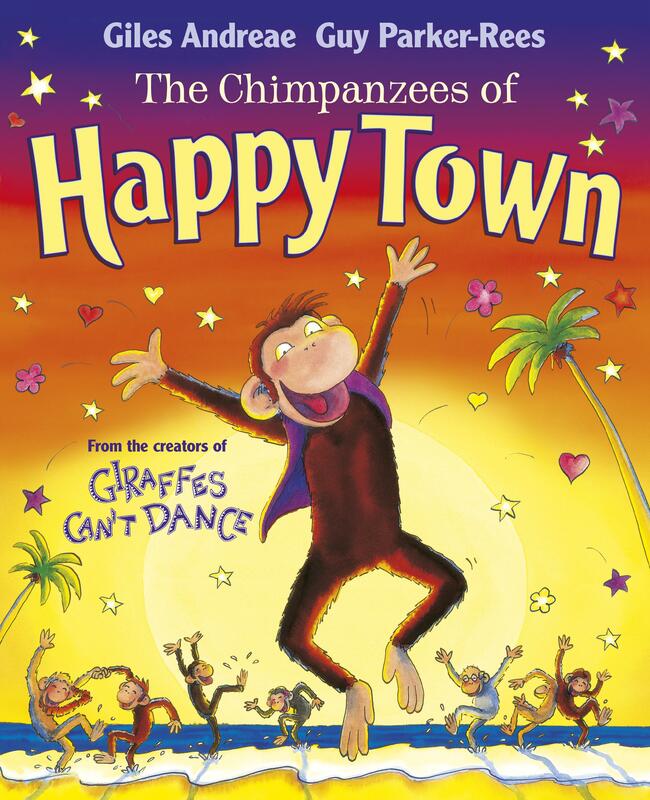 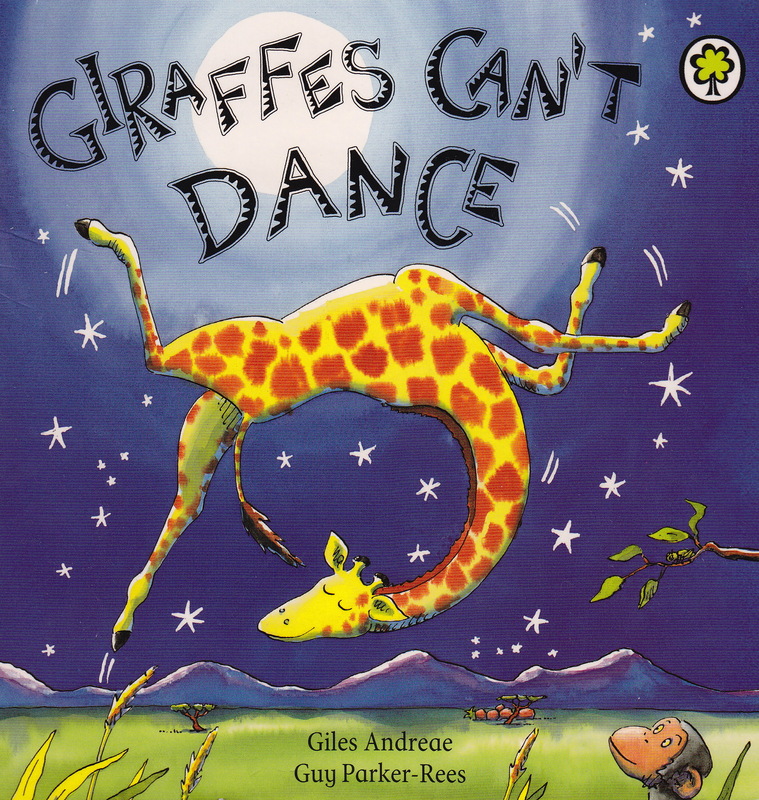 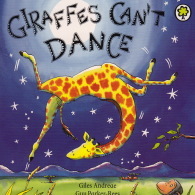 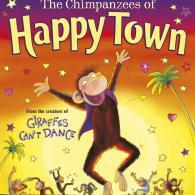 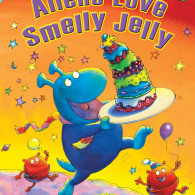 Guy Parker-Rees is the best-selling illustrator of Giraffes Can’t Dance, written by Giles Andreae (Orchard), which recently celebrated its fifteenth anniversary. 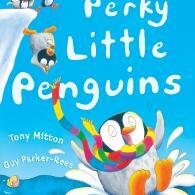 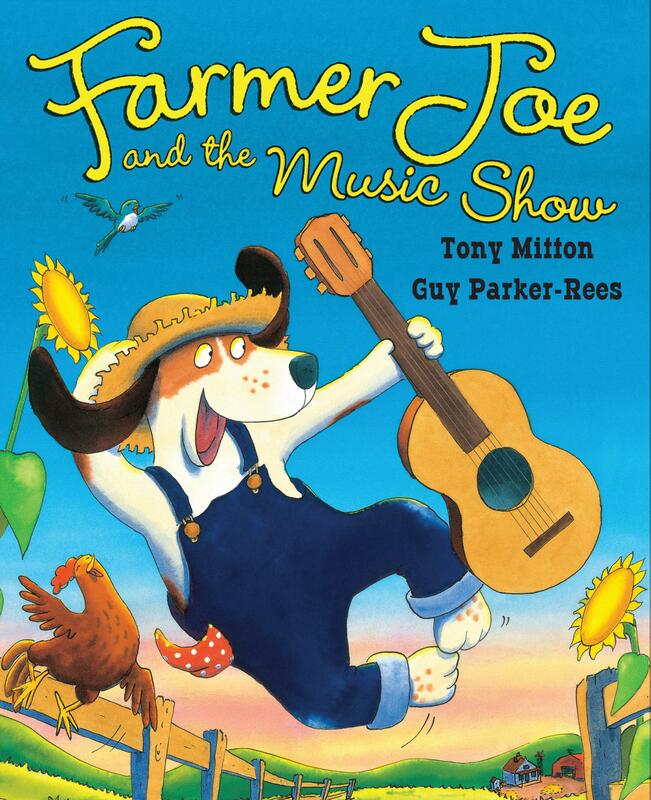 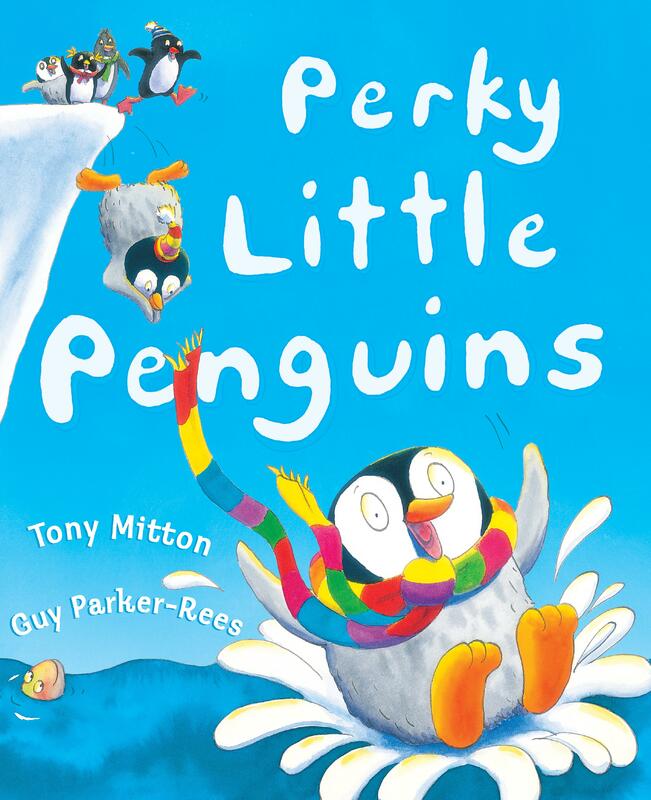 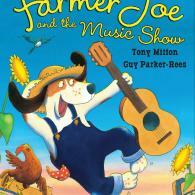 Guy has also collaborated with Tony Mitton on a range of successful picture books for Orchard including Perky Little Penguins and Farmer Joe and the Music Show. 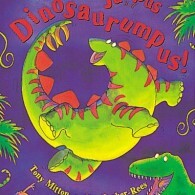 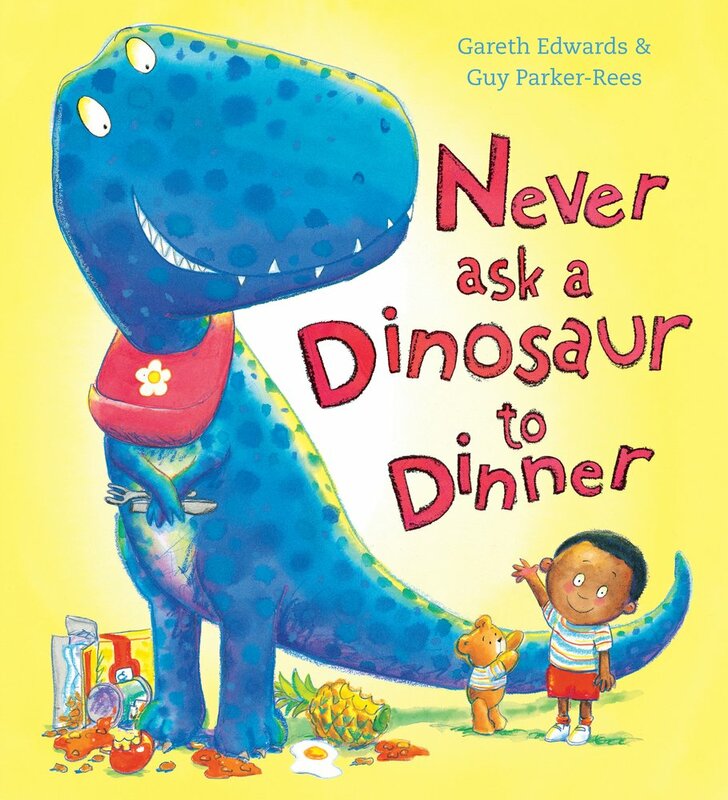 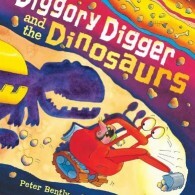 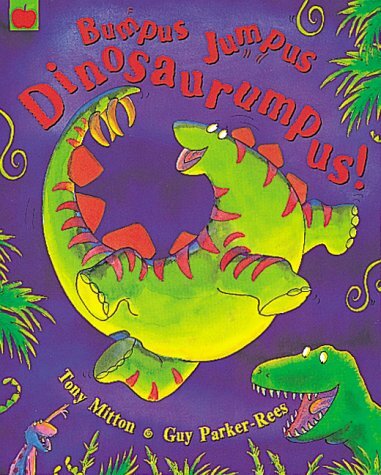 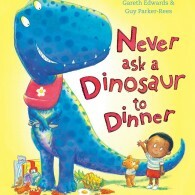 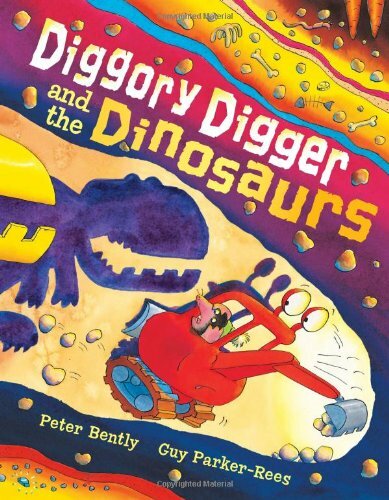 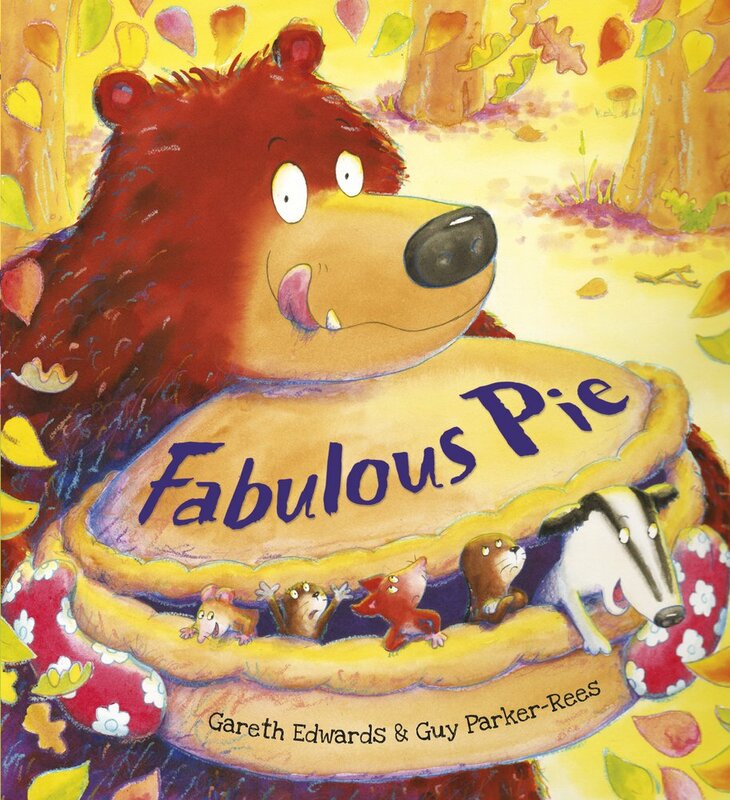 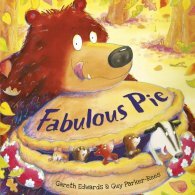 He also recently collaborated with Gareth Edwards on Never Ask a Dinosaur to Dinner (Scholastic) and a number of his titles are sold in the US through Scholastic Inc.
Scholastic recently launched a new collaboration between Guy and Gareth Edwards, Fabulous Pie. 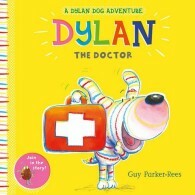 He is currently working on a new series, Dylan the Dog, for Alison Green Books. 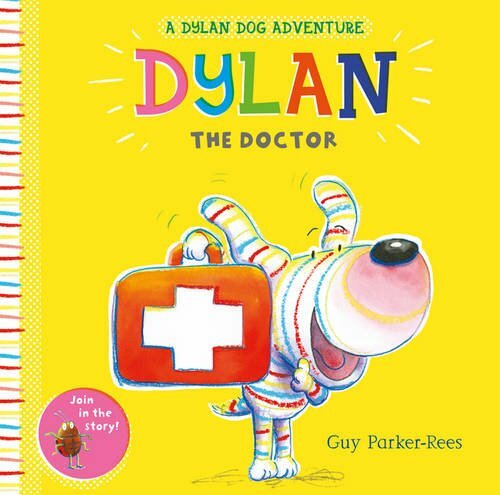 The first Dylan title will be published in August 2016. 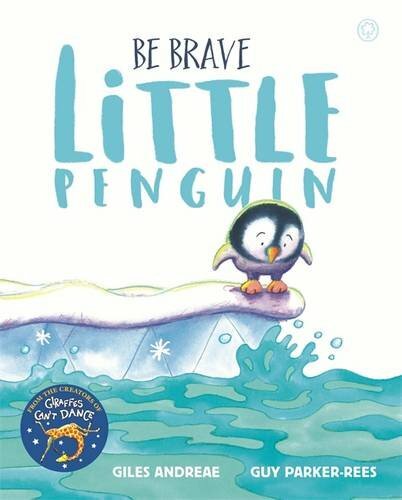 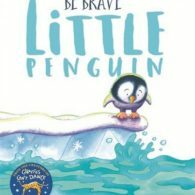 Be Brave Little Penguin will be published by Orchard in 2017.